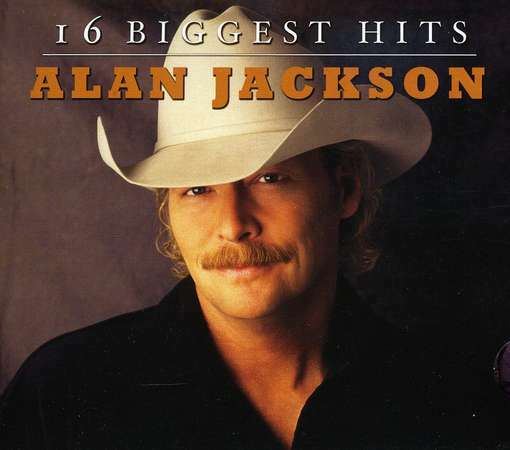 16 Biggest Hits is a 2007 Alan Jackson compilation album. It is part of a series of similar 16 Biggest Hits albums released by Legacy Recordings. 16 Biggest Hits peaked at #22 on the U.S. Billboard Top Country Albums chart the week of August 25, 2007. It also peaked at #141 on the Billboard 200 the week of March 22, 2008.